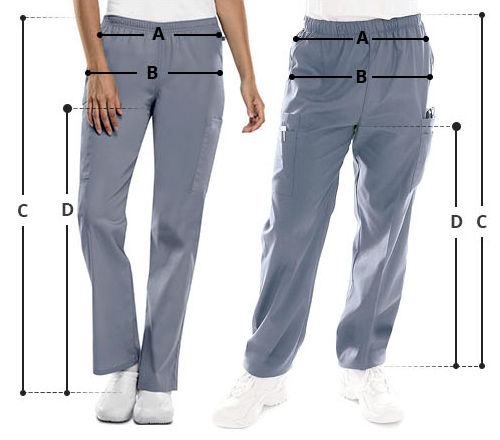 Looking for long length pants for work? Maevn's full elastic, straight leg cargo pant is your best bet. 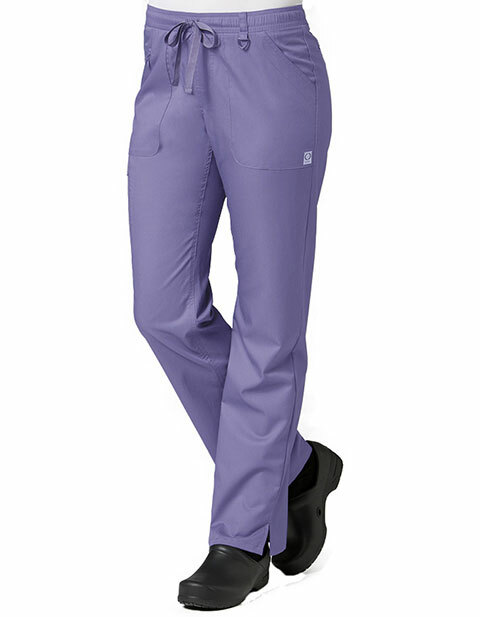 Designed for ladies with a tall physique, the pants offer unmatched comfort. Featuring buttonholes for the dyed-to-match drawstring, dyed-to-match triangle ring on the belt loop, side vents and multiple pockets; the pants are extremely functional.